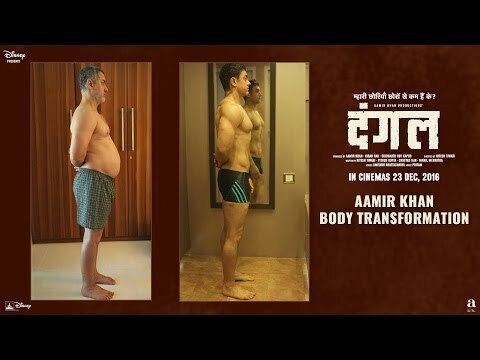 Watch the complete making of Dangal - Indian cinema's biggest hit ever. 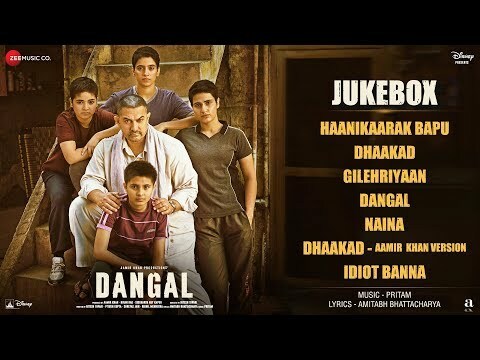 A once-promising wrestler pursues the gold medal he never won by training two of his daughters to compete at the Commonwealth Games. 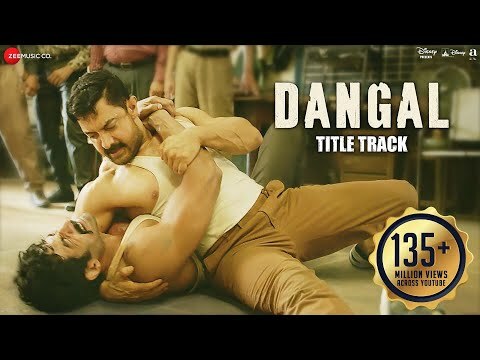 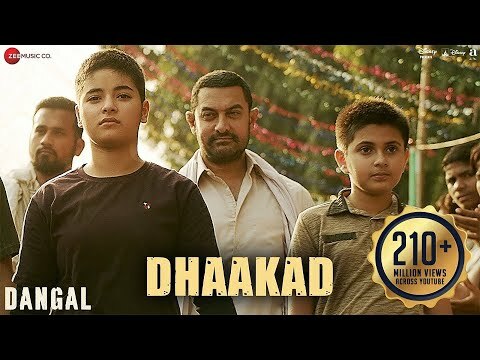 Remember the killer father-daughter wrestling match in Dangal? 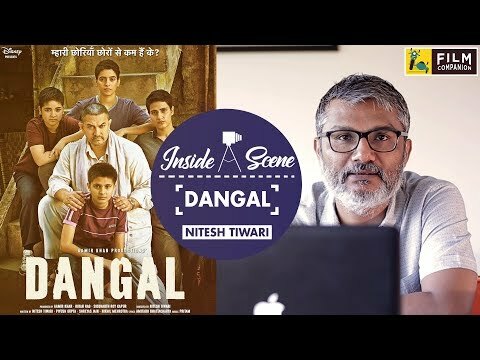 Watch Nitesh Tiwari do a shot-by-shot break-down of what went into filming the scene between Aamir Khan & Fatima Sana Sheikh. 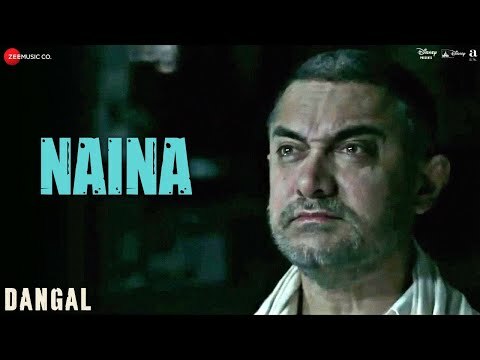 Dangal's most moving song Naina's video is finally out!